The Neptune is a ship replica of a 17th-century Spanish galleon. The ship was built in 1985 for the film Pirates, which portrayed the Spanish ship of the same name. 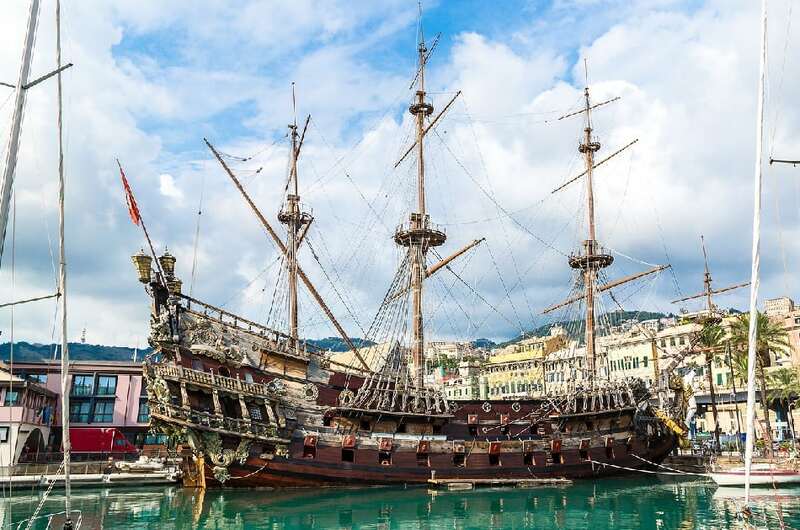 It is an accurate replica above the waterline, but was constructed of a steel hull and a 400 HP auxiliary engine, the Neptune can be boarded in the port of Genoa.